The best part? No purchase necessary! 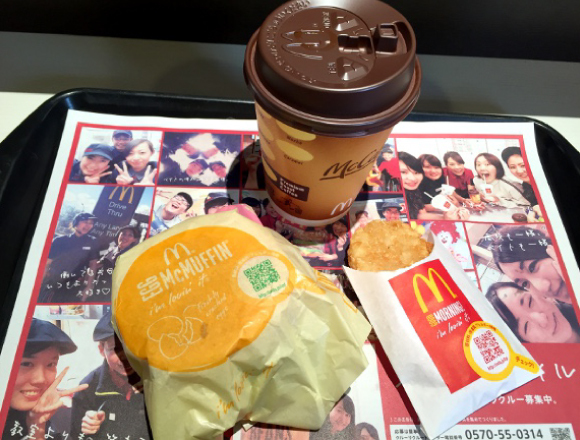 This year McDonald’s Japan is renewing the recipe for their fresh-brewed coffee. And what better way to get people to taste it than to give it out for free? It seems McDonald’s agrees, because that’s just what they’re doing! From January 16 to 20 you can get a free small size coffee for absolutely nothing. 0 yen. US $0. Just stop by between the hours of 7 a.m. and 10 a.m. and ask for an S-size coffee. You don’t even need to use that special coupon you got in your McDonald’s Lucky Bag.